Lejondal Castle is beautifully situated by Lake Lejondal, offering ample opportunity for fishing and swimming. The area and grounds around the castle are incredibly scenic, and the castle, with its beautiful brick pink colour, is worthy of the epithet "fairytale castle". Each and every guest at Lejondal Castle is made to feel well taken care of, and free to spend time in all of the castle's drawing rooms and function rooms. A unique design hotel in the heart of Stockholm. 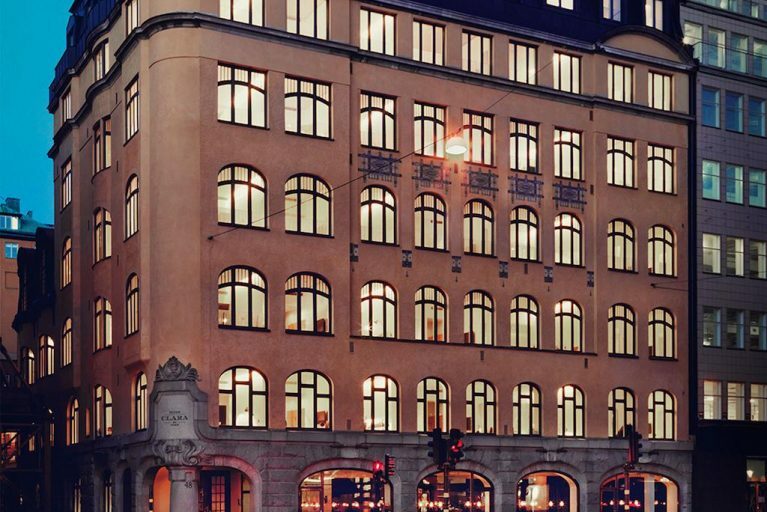 At Miss Clara, the latest hotel from Sweden’s dynamic Nobis Group, you will stay in one of Stockholm’s most treasured Art Nouveau buildings in the heart of the city. The location, with convienient access to the central station, the royal palace, high class restaurants and exclusive shopping, makes Miss Clara the perfect location for exploring Stockholm. 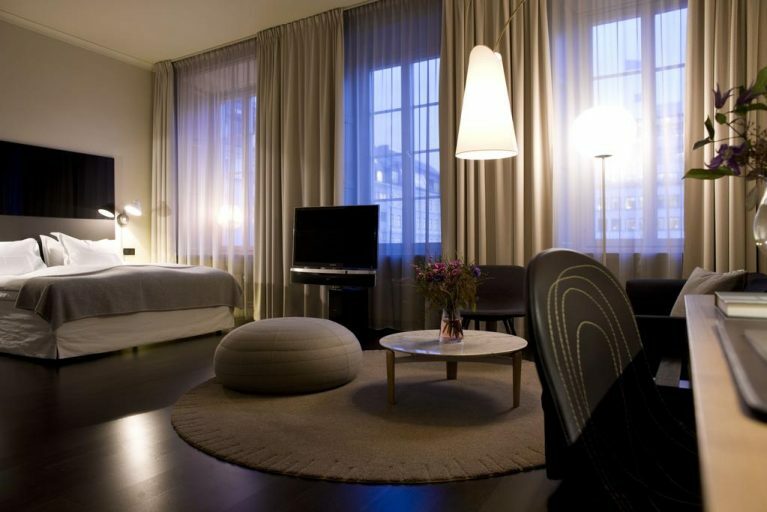 Here at Nobis Hotel both international business travelers and gourmet seekers check in to enjoy our time’s luxury - a relaxed, simple and elegant experience in the heart of Stockholm. Guests can enjoy maximum comfort and efficiency with walking distance to all the delights of the capital. 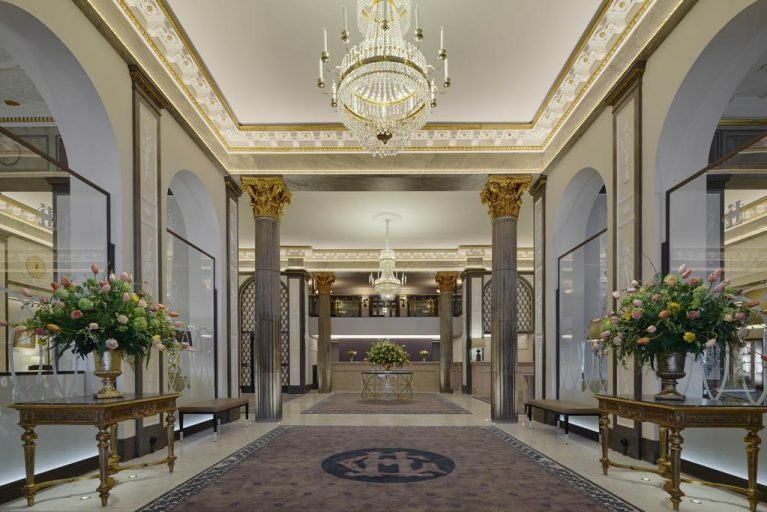 But also, in a quiet and sophisticated environment, guests can stay in and discover historic building from the 1800s and enjoy scandinavian architecture. The Grand Hotel in Stockholm has been home to celebrities, high-profile events and everyday bon-vivants since 1874. Situated in the best waterfront location imaginable, the hotel overlooks the Royal Palace and Gamla Stan, Stockholm’s old town. The Grand is also home to the classic Swedish Veranda restaurant, renowned for its traditional smorgasbord, Mathias Dahlgren’s awarded restaurants and the spectacular Cadier Bar. For recreation, there’s the Nordic Spa & Fitness club with hot saunas and cool dipping pools. 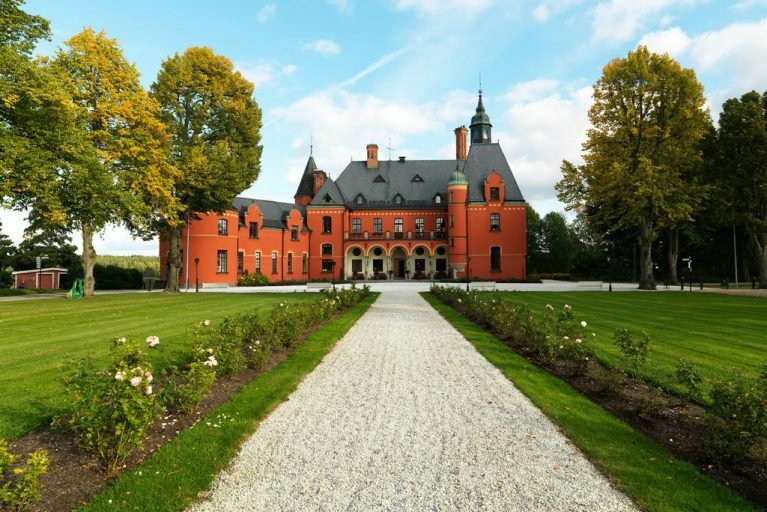 Rent your own mansion by Lake Mälaren one hour away from Stockholm City. 13 bedrooms sleeps 25 people which makes it the perfect spot for spending time with your family and friends. 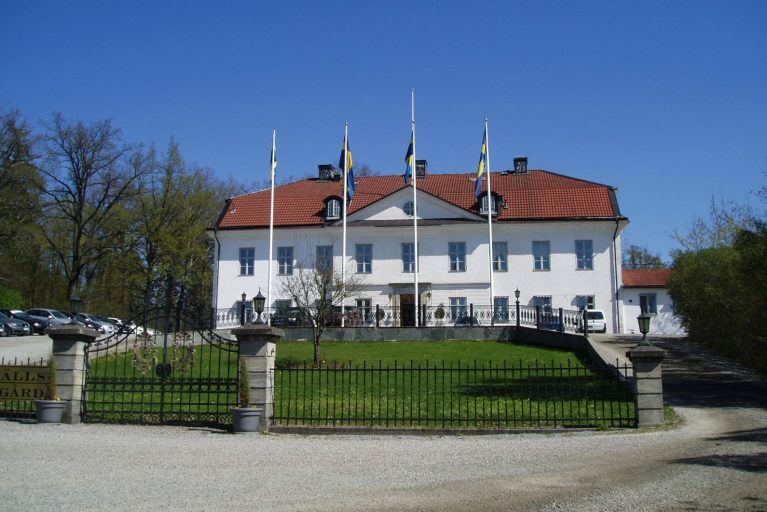 Wine cellar, tennis courts, sauna, perfect jogging and walking be Ulvhäll Manor, dating back to the 1800’s, is located 70 km south-west of Stockholm by Lake Mälaren. Rent the whole manor and live as the lord or lady of the manor whilst using it as you wish. In the main building there are 13 bed rooms, drawing rooms, meeting rooms, dining rooms, saloons, a billiard room, and not least of all, Ulvhäll's unique cooking studio, where you can prepare your own food. Or why not turn the dinner preparation into an exciting gastronomic tour across Sweden and learn more about Swedish specialties under the guidance of skilled a chef. Lydmar Hotel is a 5-star exclusive guesthouse, located near by the beach. Since 1829, it has been hosting guests in the center of Stockholm. 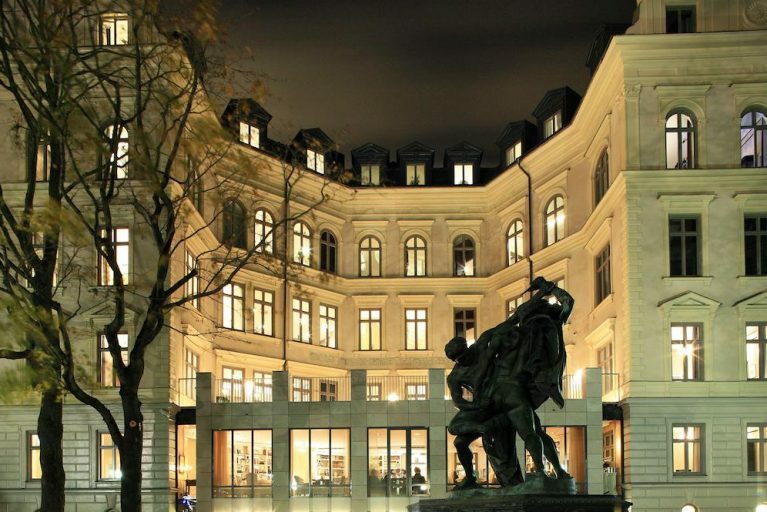 It provides great location within easy reach of Vasa Museum, Stureplan and National Museum of Art (National Museet). The property is set 10 minutes' walk from Gamla Stan and Museum of Modern Art. 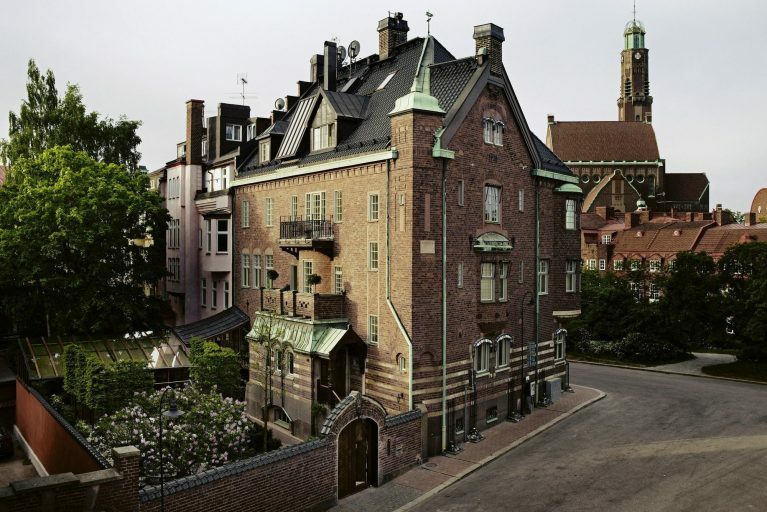 This hotel is placed in Norrmalm district, known for museums, the opera and the palace. An early 20th century townhouse with bags of charm in central Stockholm. An exclusive Arts and Crafts townhouse that’s a relaxed, welcoming home-away-from-home. Each room has its own character, mixing modern and vintage style. 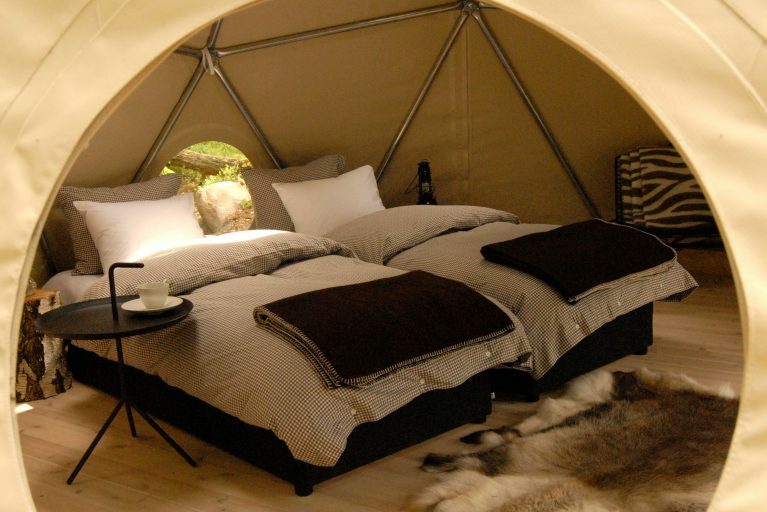 Island Lodge is a luxury tented camp in the Stockholm archipelago, about 40 minutes by boat from Sweden's capital. It is on its own private island, you will take the camp exclusively on an all-inclusive basis, making it a wonderful private hideaway. Island Lodge is a highly exclusive archipelago experience, a concept designed to be in harmony with the surrounding environment, a mix of genuine ”hardship” but still benefitting from a luxurious and comfortable habitat. 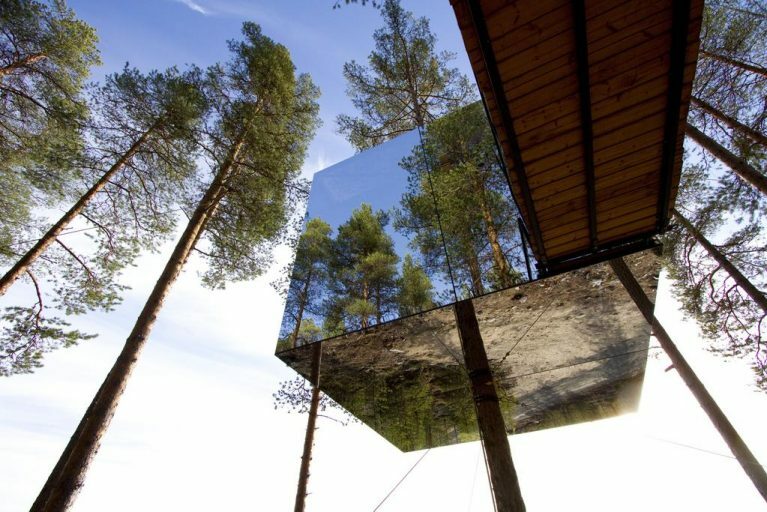 Treehotel offers a unique hotel experience: treerooms with contemporary design in the middle of unspoiled nature. Here you can forget about the time constraints of everyday life, enjoy the serenity, and rejuvenate in a sophisticated yet familiar environment.